The popularity of electronic cigarettes is based on the fact that it is being marketed as a safer alternative for tobacco. While it may help in trying to curb nicotine addiction is some people as a result of smoking, it may just be as harmful as tobacco in other health aspects, as stated by a study published in the journal Oncotarget. Electronic cigarettes have become widely used as a safer alternative for conventional cigarettes. 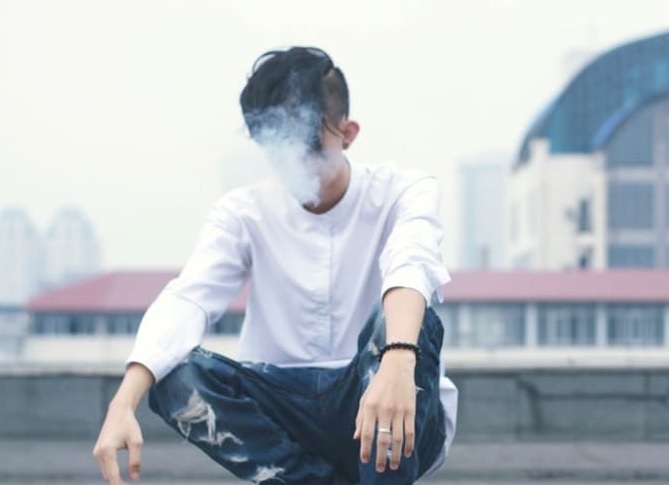 Being marketed as such, more and more people are increasingly considering using it, the activity of which is now more commonly called as vaping. More and more younger people are taking up the vaping habit, some even during their high school years. Being a relatively new device in the market, its effects in health has not yet been thoroughly studied and established. But some researchers are now trying to conduct studies in order to fill up the gaps as to how vaping may be affecting a user’s oral health. And some researchers have discovered that using e-cigarettes can be just as harmful for oral health as tobacco. While e-cigarettes do not contain harmful tobacco, they do contain nicotine as well as other chemicals like flavoring agents in a liquid solution that is vaporized by a heating device. With the resulting vapor inhaled, it can have an effect on health. In order to find out, the researchers exposed the gum tissues of non-smokers to either tobacco-flavored or menthol-flavored e-cigarette vapors. They also used vapors that contain nicotine as well as others that do not. They discovered that all e-cigarette vapor caused significant damage to gum tissue cells that is comparable to exposure to tobacco. The researchers also noted that nicotine is known increase the risk of gum disease. But it seems that the flavoring vapor in e-cigarettes appear to contribute to the worsening effects of cell damage. The menthol flavored vapor displayed the most harm. The findings of the study my indicate that these devices may pose serious oral health implications with prolonged use. While the lifelong effects of vaping still remain unclear, the researchers believe that the results of their study may be a cause of concern that may require further study to better understand the risks of using e-cigarettes.